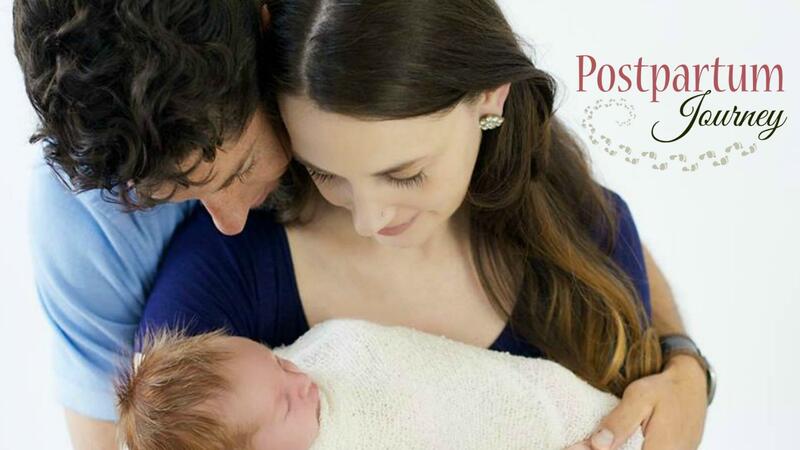 By: Guest Blogger, Nathalie of "Dearest Doula"
I blink back tears, and wait for the stick to come back into focus. This isn’t what pregnancy was supposed to look like. I was supposed to see those blushing bars while perched at the foot of my 4 poster bed, holding hands with my tall, dark, and handsome-in our luxury open concept home. I was supposed to have baby names already picked out. I was supposed to have a 401k. I was supposed to be stable, secure, mature. I was supposed to be ten years older. At the very least, I was supposed to be in love. 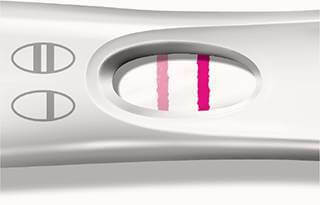 I was not supposed to be a terrified twenty-year-old, huddled over a pregnancy test that she just spent her last eight bucks on. I was not supposed to be cowering in a filthy bathroom stall at the Walmart. I was not supposed to sob uncontrollably. I was not supposed to feel ashamed, insecure, and worthless. I was not supposed to have such little to offer. No one had to know. This moment, these pink lines, could fade from existence. They were not supposed to be here, not yet, not by far. In life, there is what there is supposed to be, and what is. My two pink lines became hope. They became catalysts for change, growth, and even joy. Growing up, I had spent countless hours dreaming up my “supposed to be” life. My “supposed to be” life was quite nice. It was made up of careful choices and decided action. My “supposed to be” life was quiet and calm and polite. On canvas, it was picturesque. My real life is so much better. The portrait of my life has deeper shades of color than I could ever have imagined. The colors blend and bleed and shine. The landscape is rough and elegant. I wouldn’t change one hue. Should life give you two pink lines, take a breath. Then take another. No matter how prepared or unprepared you were for parenthood leading up to this moment, your life’s portrait will never be the same, and that’s a very, very good thing. You are in for an amazing adventure. I hope I get to be a part of it. One day, should I get to meet the Great Artist face-to-face, I will thank Him for all the lovely colors and brushstrokes of my life, but most especially for those first two pink lines.